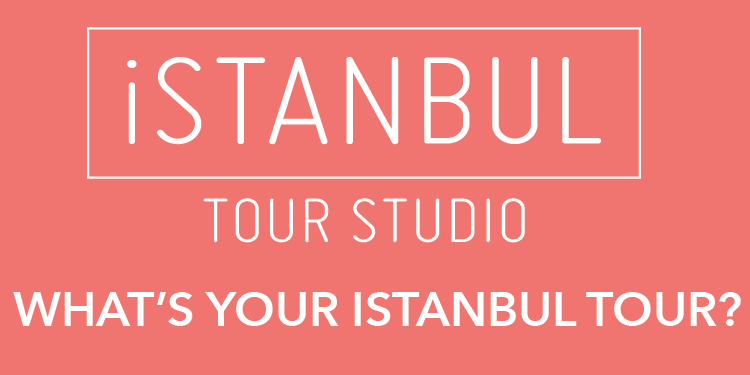 Applications for the first Istanbul Design Biennial started yesterday. The Design Biennial will be organized next year with the aim of highlighting the importance of design in production, economics, cultural interaction and quality of life. The biennial, the events of which will be organized around a certain theme, aims to emphasize the importance of the concept of design in business life and will include national and international design exhibitions, thematic presentations, workshops, seminars and other specific projects. Imperfection is the theme of the first Istanbul Design Biennial. Istanbul is particularly conducive to exploring imperfection because, while far from perfect, it is one of the most exhilarating and dynamic centers in the world. The city has infinite layers that are charged with the vitality that comes from engaging with rapid urban, social and cultural change. Among the biennial’s primary objectives is celebrating creative potential and sharing it with an international audience in the belief that the diverse viewpoints and distinctive design discourse in Istanbul will enrich global design culture, organizers said. The design biennial also aims to create a platform to support the development of design and innovation policies, as well as a design archive on a national and international scale. 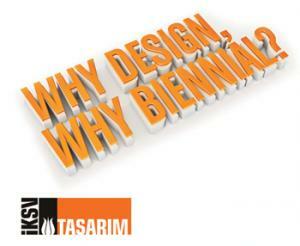 Emre Asaorlat, a Turkish architect, and Joseph Grima will curate the biennial, which will be open to all disciplines of the creative industries in major fields such as urban design, architecture, interior design, industrial design, graphic design, new media design and fashion design, as well as their related subfields.